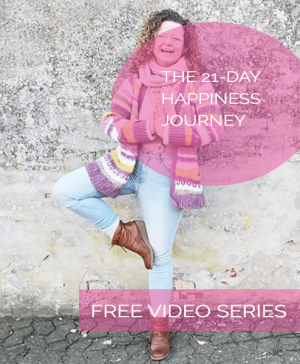 You are invited to join me, and people all over the world, for an amazing FREE 21 Day Happiness Journey, a journey made to help you stay on top of your emotions, and focus on living life to the fullest. ♥ Feel empowered to find happiness in life, no matter what. ♥ Develop a habit and routine that brings happiness into you live every day. ♥ Gain control over your thoughts, focus and emotional state. 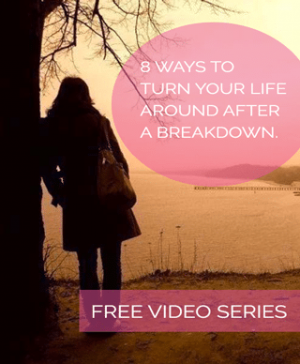 Video series: 8 ways to turn your life around after a breakdown. Do you sometimes think where to even begin? And that your situation seems absolutely hopeless? Then this mini-series will help you to feel more at ease, calm and most of all learn that you are not alone. I created this series because I know how it feels like to be completely lost, and hopelessly stuck in your own black hole. These tools will be your first stepping stone out of feeling depressed and that nothing matters. 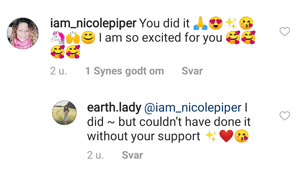 My sweet sister, you are worth it! I am here for you. It only takes a few minutes a day and it can transform your whole life. 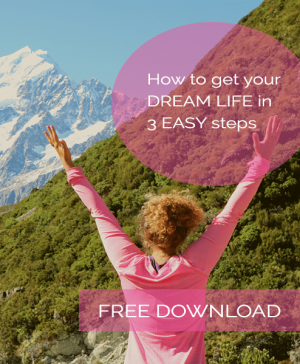 How to get your dream life in 3 easy steps. What is your current reality? Do you like it? Do you like the life that you are living right now? Do you feel lost? Stressed? Worried about your future? Not really happy with your life right now? Do you always have the feeling something is missing? I just want you to know, you are not alone. Do you ever feel like you’re not good enough, not worthy? And do you just want to feel that everything is possible and that you are in fact ENOUGH? Then this exercise is for you, sister! This is a serious talk – too many of us think too little of ourselves, and it is just not okay, because we are all f*cking amazing in the unique, weird way we are. We have to stop comparing ourselves to others, we have to stop letting ourselves down. SISTER! It is just NOT A-Okay. 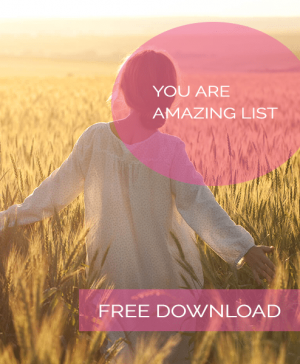 Try this awesome list and start being your own biggest fan. 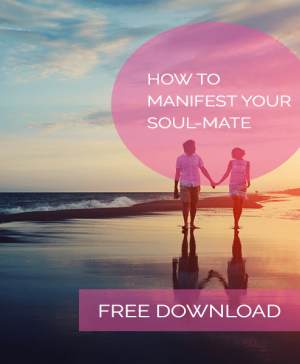 How to manifest your soul-mate? Do you seek a life partner, but you somehow always attract the wrong man? Then the question is: how do we attract the right partner into our life? There are a few things you need to have in place before you begin manifesting your soul mate. And I will teach you these steps you will in this quick little worksheet. ♡ THE BEST THING, a special invite for YOU to become part of a The Secret Soul Sister Tribe, where you can share yourself in a safe space. Simply sign up here & get access to all of it. 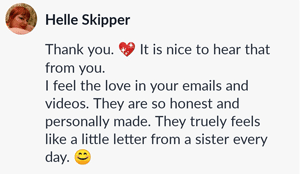 Join over 600 sisters TODAY, sign up and get FREE unlimited access to my e-books, worksheets, videos and life-hacks, for your beautiful soul, so you can become who you’re truly meant to be!